Luggage transfers available on request for stages where they are not already included. 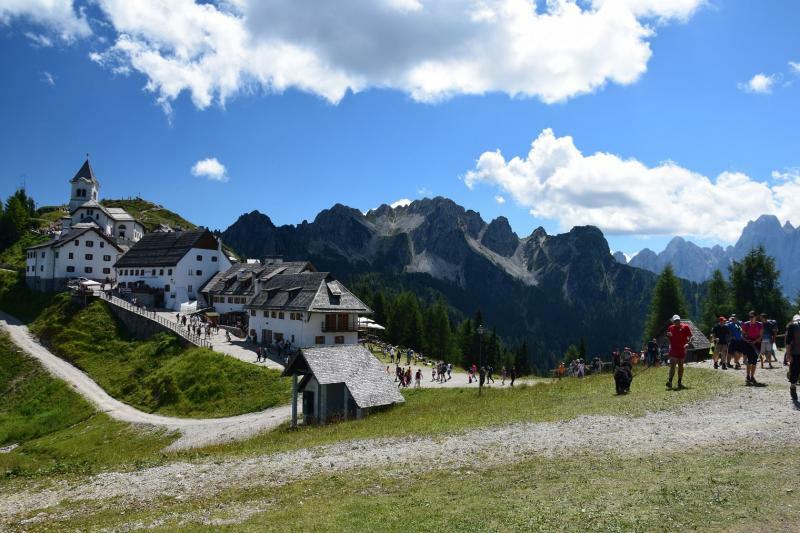 This short walking holiday covers the border area where the three countries meet, from Tarvisio in Italy, through Kranjska Gora in Slovenia, into Villach in Austria to name but a few stops, with a private transfer back to the starting point of your tour. You will experience a real mix of local cultures and languages reflected in the cuisine and traditions of the area. 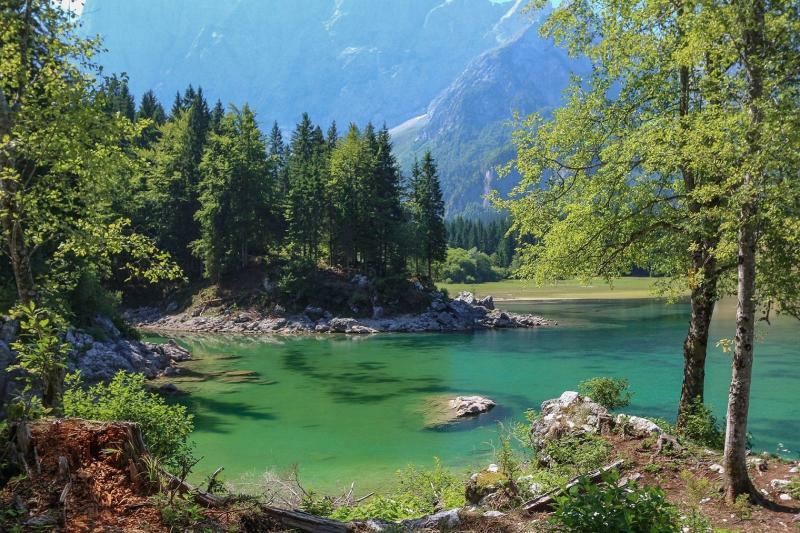 Highlights include Borgo Lussari, a tiny, picturesque hamlet on Mount Lussari and the stunning Lake Fusine in Italy, and the gorgeous city of Villach in Austria. You will stay in select hotels and mountain huts along the tour route, see the itinerary for details on where you will be stopping each night.